← WHAT THE HELL IS TMBSTPUW? 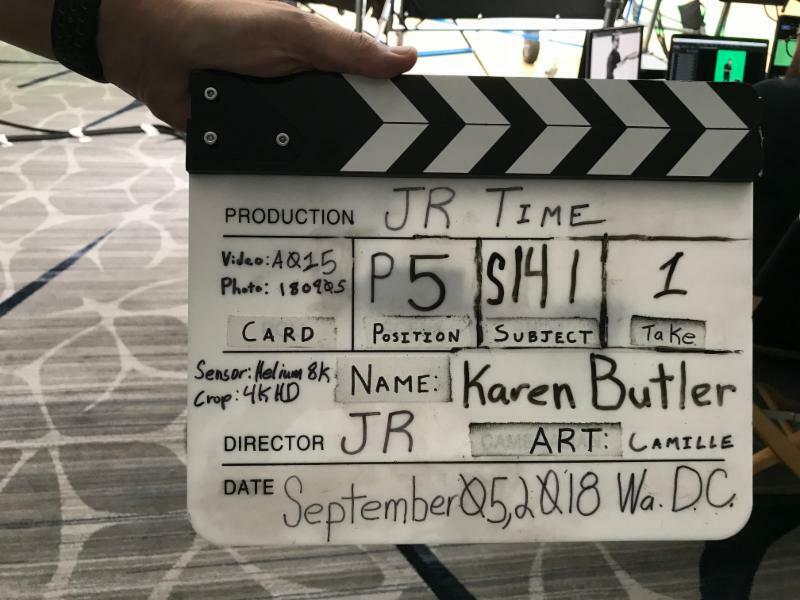 Athens, AL –October 25, 2018 – Karen Butler, President and Founder of Shoot Like A Girl, joins other gun owners on the cover of TIME magazine. 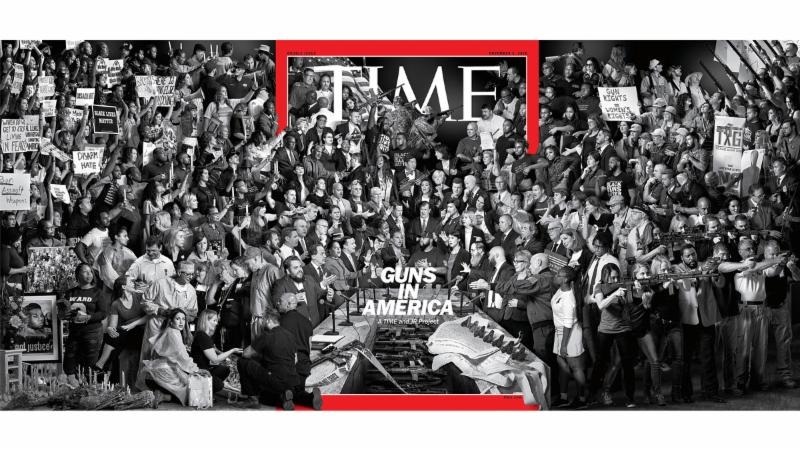 TIME Magazine created a project with the artist, JR, called Guns in America to show the Nation’s discussion on guns through pictures and their own words. Dianna Muller of the DC Project rallied many to be part of the project. 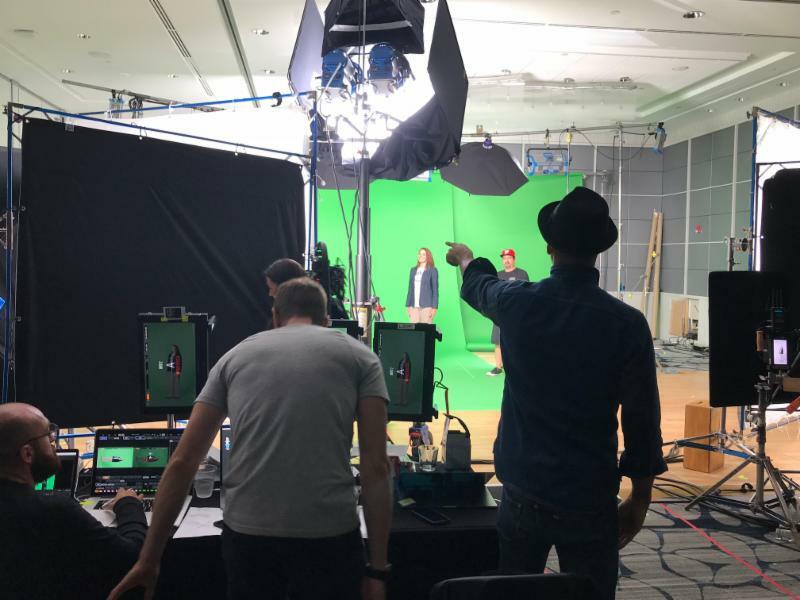 The project is a mural that has movement and sound. 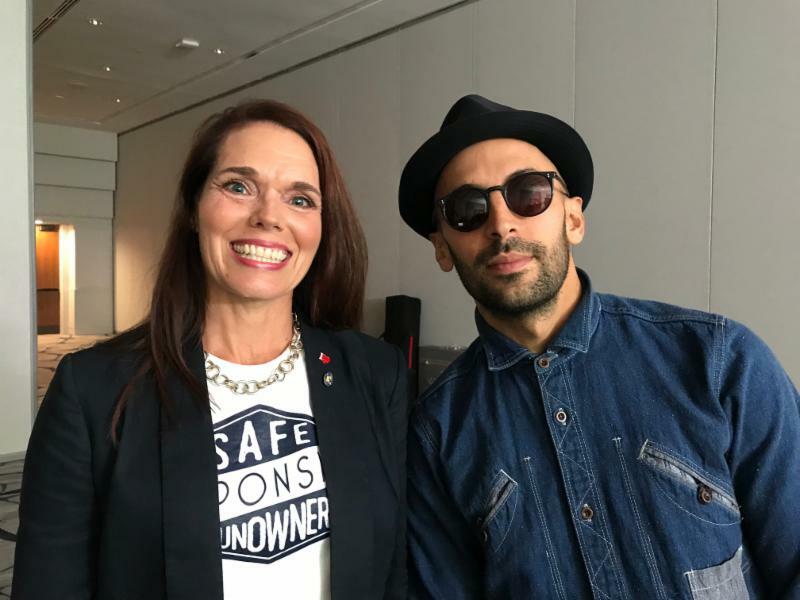 Viewers are able click on the pictures and can hear participants own words about why they support the firearms industry. Click to read about the making of the mural, and read more at Why TIME Devoted an Issue to Guns in America. Butler stated, “My hope is that people can hear the passion gun owners have on this issue and, hopefully, provide them information to bring us together.” Karen’s picture is under the “E” on the cover, a few rows down. Please explore all the other comments and points of view. Media requests are welcome to further discuss the importance of women gaining confidence through shooting sports. This entry was posted in Promotions and tagged shoot like a girl, Time Magazine. Bookmark the permalink.